The unique shape of the chocolate feves make them perfect for cooking, as they are easy to portion and are specifically designed to melt easily for pastry making. 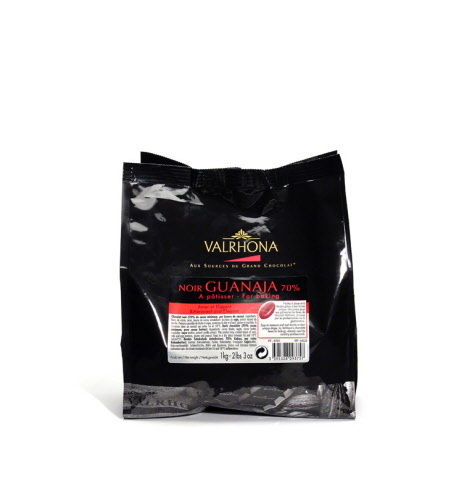 The Guanaja 70% is bittersweet and elegant; itâ€™s the pastry chocolate of choice for chefs. The best eCommerce software by ShopFactory powers P723. All-in one eCommerce and shopping cart software.